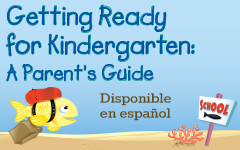 Getting Ready for KindergartenA guide for parents of children entering Kindergarten in the Fall, is now available online. 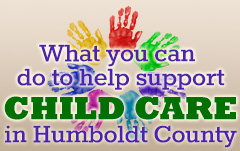 It includes information about afterschool options, and activities for children. 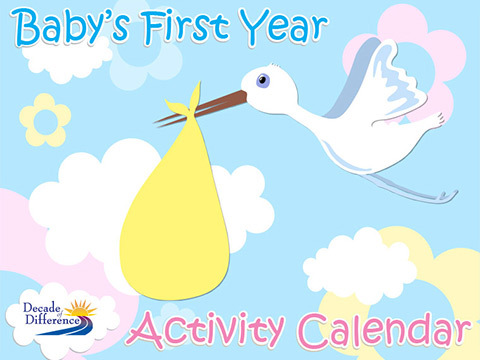 Click on the links below to view the materials via PDF. To request hard copies call 445-7006.